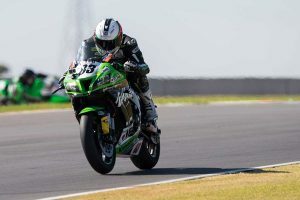 Kawasaki BCperformance ASBK campaigner on his career as it stands. 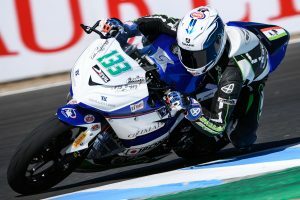 ASBK privateer on the first half of his 2018 campaign. 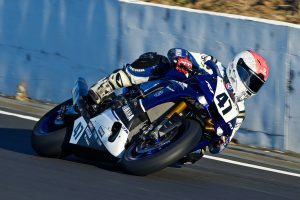 What makes the up and coming Australian Supersport racer tick. 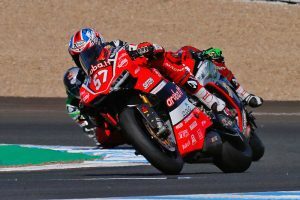 Endurance World Championship regular on claiming victory at the Le Mans 24 Hours. 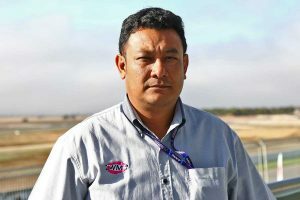 Continental championship director on the purpose of ARRC series. 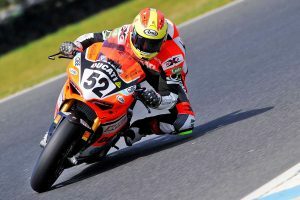 Production 250 wildcard on his Asia Road Racing Championship appearance. 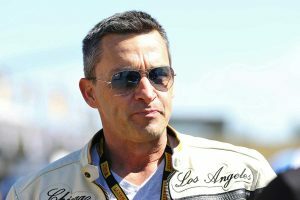 American Superbike icon on his newfound ASBK team ownership. Herfoss and Halliday reflect on their overall victories from the second round. 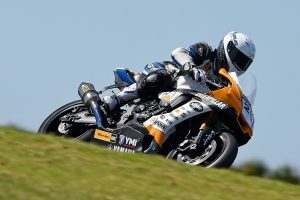 Staring and Toparis on their ASBK class round wins at Phillip Island. 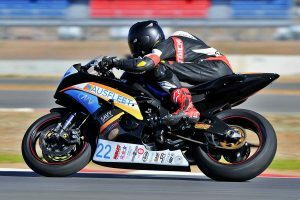 Recalling the international career so far of ASBK Supersport newcomer. 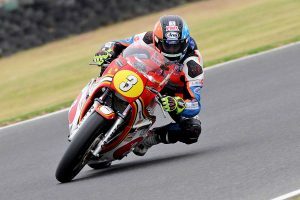 International Island Classic standout on his success at Phillip Island. Multiple national champion talks 2018, recent cycling success and more. 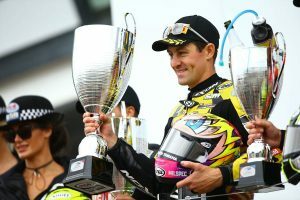 British Superbike Championship number two on his move to McAms Yamaha. 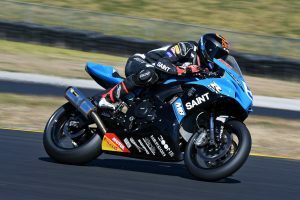 A selection of topics with the ASBK premier class newcomer. 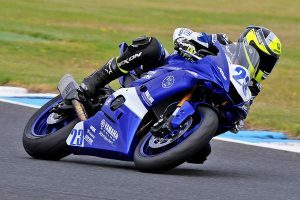 New Yamaha Racing Team recruit on his ASBK prospects ahead of 2018. 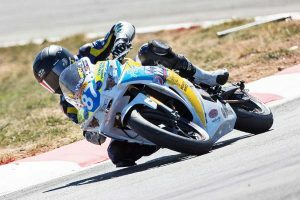 Aruba.it Racing Junior Team rider on his rookie season in STK1000. 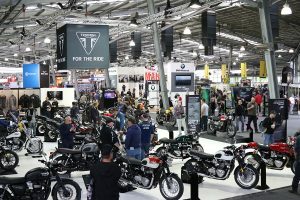 Sydney Motorcycle Show organiser on what we can expect in the 2017 edition. 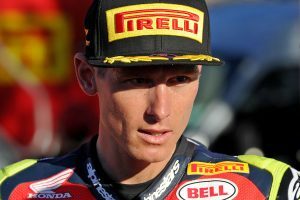 Australian MotoGP export on his mega start at Pramac Ducati during Valencia testing. 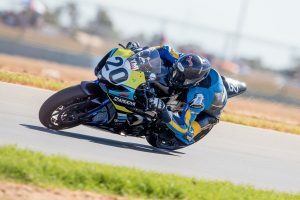 Australian Supersport 300 champion on a range of topics. 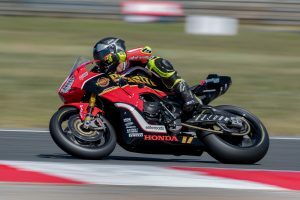 Experienced BSB contender speaks about a variety of subjects. Outgoing team owner on his decision to exit racing at the end of 2017. 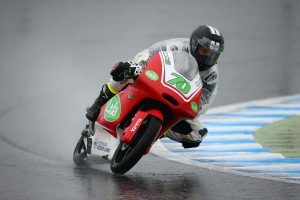 Australian championship regular's rain-soaked Moto3 debut in Japan. 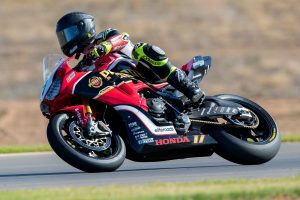 Newly-crowned triple ASBK champion on his 2017 title at Phillip Island. 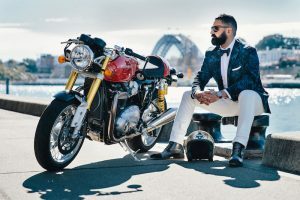 Beyond the culture of the DGR, Throttle Roll and Ride Sunday events. 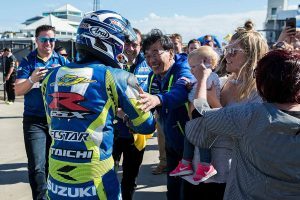 Checking in with the newly-crowned Australian Supersport champion. 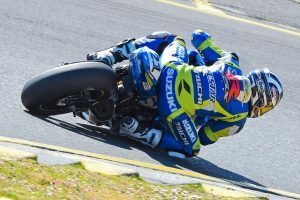 Sydney Motorsport Park ASBK victor on his brilliant weekend. 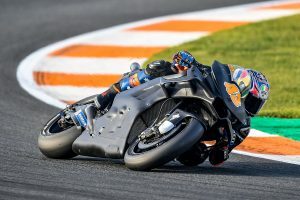 Checking in with the newly-signed EWC contender on a variety of topics. Morgan Park victor on his weekend in Queensland.